Vacationers Paradise and a magnificent place to call home. 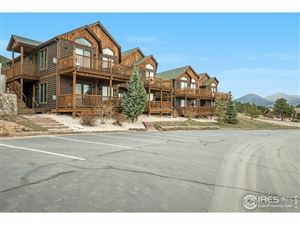 Love the High country and laid back lifestyle of Mountain Living? 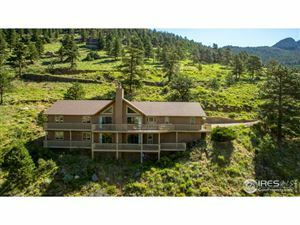 Wildlife abounds, hiking Rocky Mountain National Park, boating or fishing Lake Estes or the river, shopping, amazing Restaurants, golf, theatre, music, it just doesn't get better than this. Updated: Apr 25, 2019 1:40:pm.